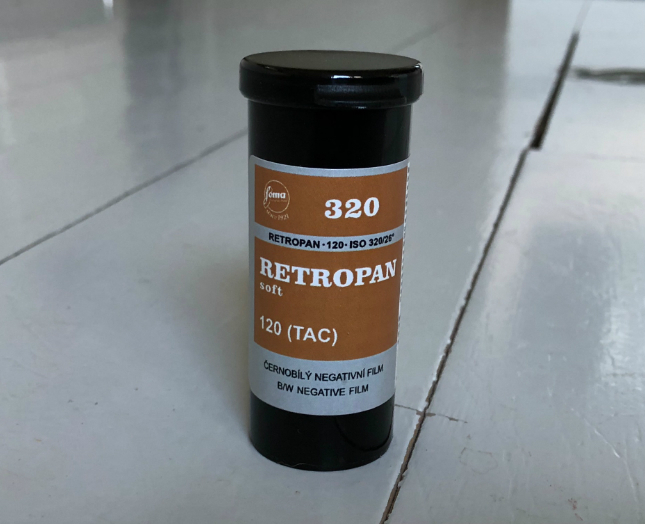 Retropan soft 320ASA is a panchromatically sensitized special negative black and white film with fine grain, good resolution and contour sharpness. The film is characterized by a wide range of half tones and soft light which makes it suitable for photography and subsequent contact printing or “retro” style enlarging of negatives (photographs of still lives, architecture, experiments, landscapes, portraits, etc. ).